Wall Street's muted tone could take its toll on the local bourse today. The Straits Times Index ended 11.09 or 0.36% at 3,111.08. The top active stocks were DBS, which advanced 0.22%, Singtel, which closed unchanged, OCBC, which gained 0.09%, UOB, which rose 0.16%, and Genting Sing, with a 0.015% advance. The FTSE Mid Cap rose 1.39% whilst the FTSE Small Cap rose 0.15%. 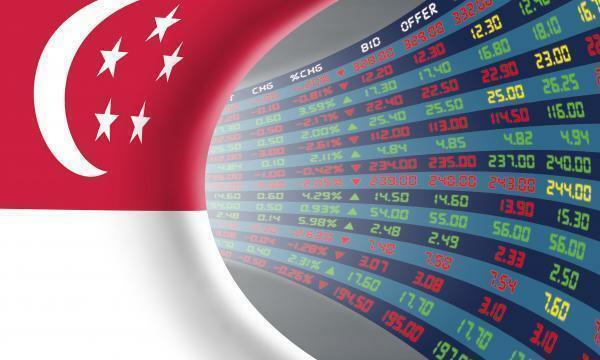 OCBC Investment Research noted that US stocks closed mostly lower after making small moves in and out of positive territory as investors continued to fret over the lack of clarity and progress in US-China trade talks. Five out of eleven S&P 500 industries ended lower, led by Materials (-1.13%) and Financials (-0.59%) whilst Utilities (0.88%) and Consumer Staples (0.69%) led the gains. "We expect today’s tone to be soft, following the muted performances on Wall Street overnight," OIR commented.